We’re receiving a growing number of calls regarding the Nissan Sentra model years 2013 to 2017 with transmission system problems — everything from inexplicable engine noises, to engine stalls, to the vehicle clunking and chattering when shifting, or aggressively shaking. In some cases, multiple transmission systems are being replaced under the factory warranty, but the problems continue to reoccur. Nissan’s CVT (continuously variable transmission) has had on-going problems for quite some time. Nissan is aware of the problems, but has not yet come up with a definitive solution. Meanwhile, Nissan owners are tired of having to bring their vehicles into the Nissan dealership for numerous repairs for the exact same problems. Aside from the inconvenience, frustration, and time involved with constant trips to the Nissan dealership, a major complaint with the Sentra is the lack of power when accelerating. This poses a dangerous situation when the vehicle shudders and shakes when shifting gears, or when the vehicle loses all power and leaves you stranded. 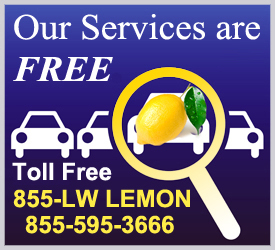 If your Sentra has been taken to the Nissan dealership multiple times and repairs have been made under the original manufacturer’s warranty for the same defect, and that defect substantially impairs your use, value, or safety, you may be entitled to relief under the lemon law. 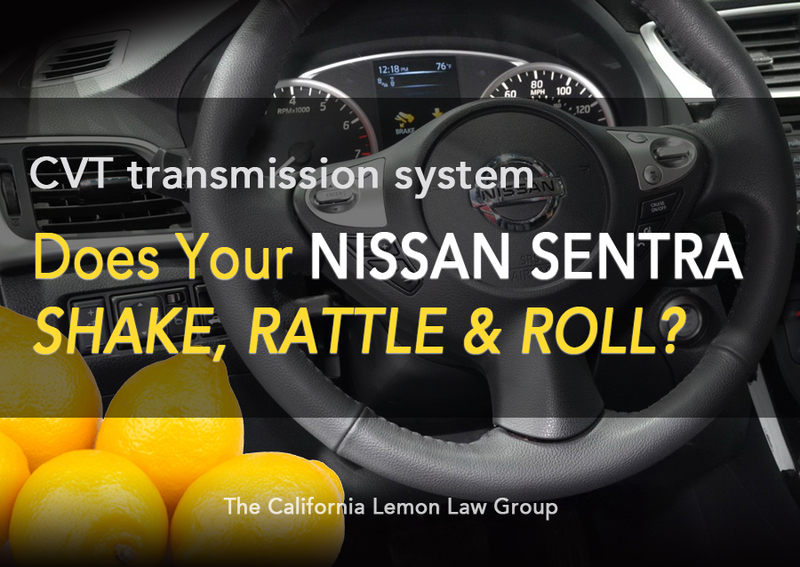 Still not sure whether your Nissan vehicle with a CVT transmission system can be considered a lemon under the California Lemon Law?